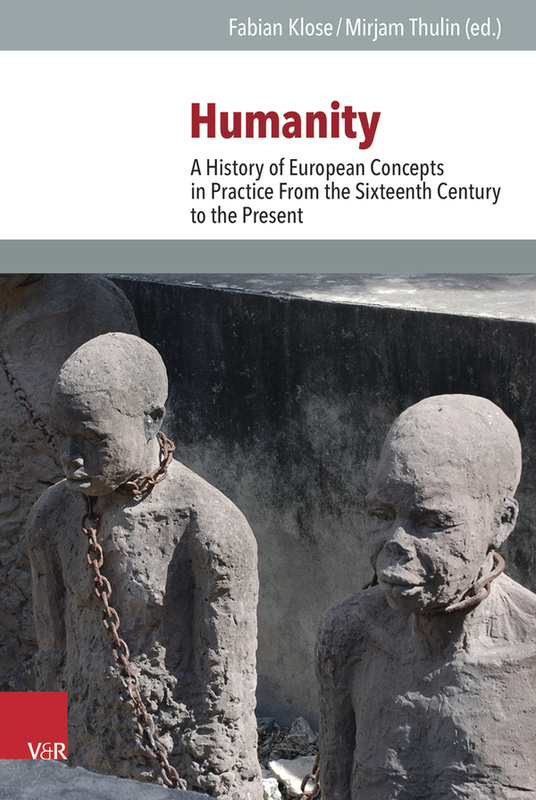 What Does it Mean to Act with Humanity? 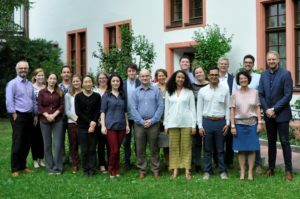 Beginning July 10, the second Global Humanitarianism Research Academy (GHRA) will meet for one week of academic training at the University of Exeter before continuing with archival research at the ICRC Archives in Geneva. The Research Academy addresses early career researchers who are working in the related fields of humanitarianism, international humanitarian law, peace and conflict studies as well as human rights covering the period from the 18th to the 20th century. 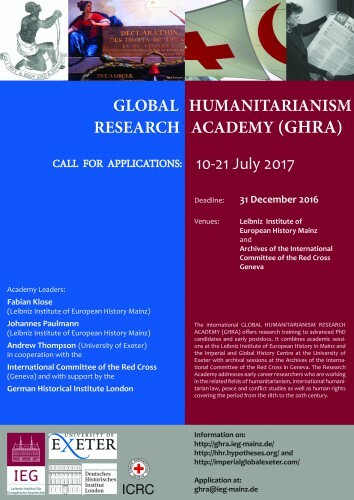 It supports scholarship on the ideas and practices of humanitarianism in the context of international, imperial and global history thus advancing our understanding of global governance in humanitarian crises of the present.